Yet despite his propensity for playing cops in a questionable mental state — a habit on display throughout the 1980s and 1990s in the hit ‘Lethal Weapon’ franchise — this nearly three-hour crime drama is a far more brutal beast than those amiable action thrillers. 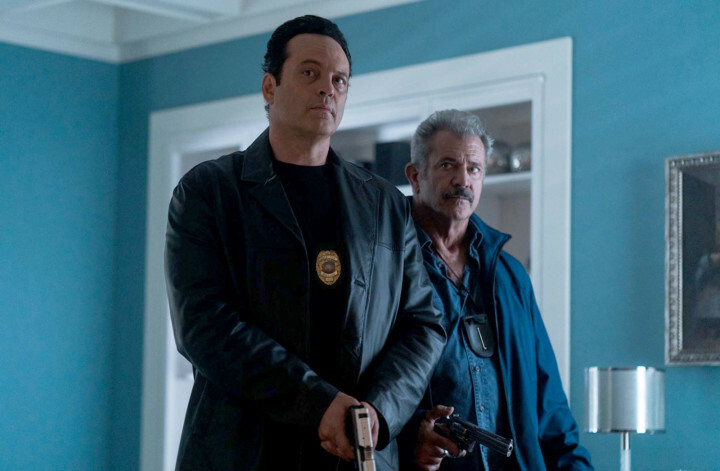 If Gibson’s lustre has diminished somewhat since then, the result of bad personal and professional decisions, writer-director S Craig Zahler nevertheless manages to coax out of him one of the actor’s best performances in years. Zahler’s previous pulp films, the cannibal Western ‘Bone Tomahawk’ and the prison drama ‘Brawl in Cell Block 99’, were slow-burn meditations on evil, filtered through a grindhouse aesthetic: gory, bone-crunching entertainments that explored the limits of what men are willing to do to protect their families. 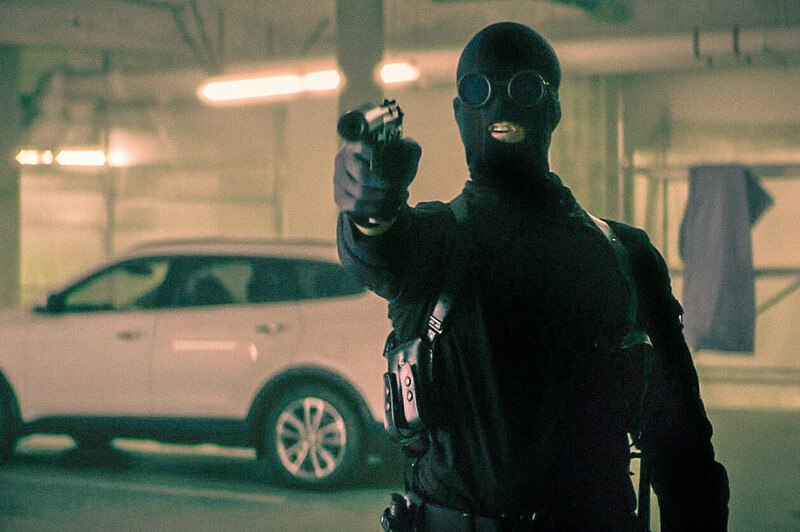 In ‘Concrete,’ Brett and Anthony are the spiritual heirs of Clint Eastwood’s rogue cop Harry Callahan in ‘Dirty Harry’ and its sequels: law officers trying to maintain order in an increasingly violent world, and often by illegal means. 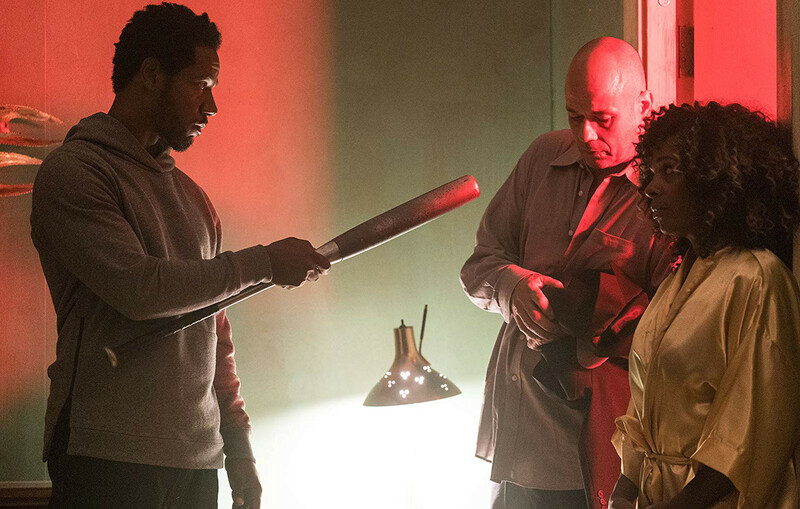 Like Zahler’s earlier films, ‘Dragged Across Concrete’ is a showcase for actors. Vaughn, a revelation in ‘Cell Block 99’ as a drug-runner who commits increasingly sadistic acts to keep his family alive, here cedes the spotlight to Gibson, whose eyes still hold some of the unpredictable intensity of his youth. Otherwise, his performance as Brett, a man who oozes defeat, is steady and restrained. Another odd — and oddly personal — touch is the music. As he has with each of his other films, Zahler and Jeff Herriott wrote all the music here, recruiting R’n’B vets the O’Jays to sing a few of the songs. The result is an unusual variation on pop-music soundtracks that simply tap the hits of yesteryear. Such idiosyncratic original songs as ‘Don’t Close the Drive-In’ may sound slightly jarring, but they contribute to a sense of reality that is at once familiar and unsettling. In the film’s production notes, Zahler name-checks jazz legends Charles Mingus and John Coltrane, among others, as his influences. 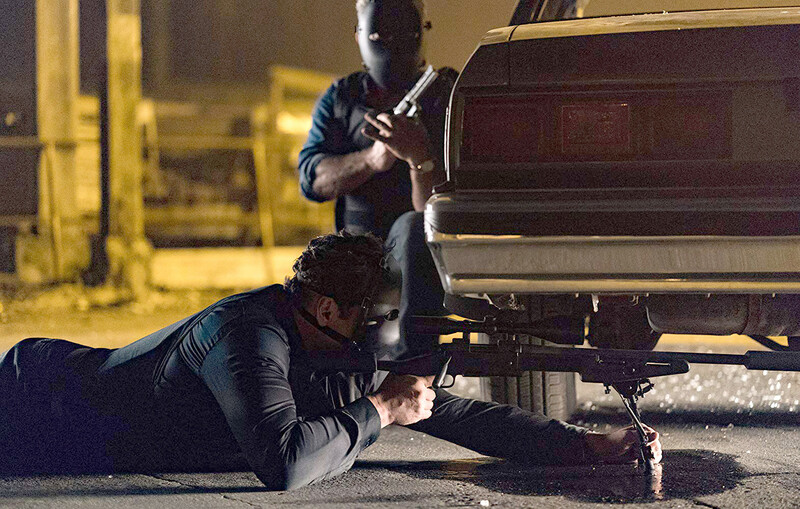 ‘Dragged Across Concrete’ may not be the kind of movie you’d expect to emerge from such inspiration, yet the impassioned energy of those composers is echoed in Zahler’s feverish yet stubbornly patient approach to storytelling.